Declan Donnelly will host Britain's Got Talent live shows on his own while Ant McPartlin "steps down from his TV commitments for now", ITV has confirmed. The 12th series of the talent show begins at 8pm on Saturday 14 April, with regular judges Simon Cowell, David Walliams, Amanda Holden and Alesha Dixon all returning.Dec will present the live shows solo amid reports Ant has checked into rehab to fight his problems with prescription drugs and alcohol. ITV said in a statement on Tuesday: "Dec will be hosting the live shows, which for the first time ever are coming from the Hammersmith Apollo, while Ant steps down from his TV commitments for now. "We send Ant all our love. "And we know that Dec will do a brilliant job. "The duo have fronted BGT since its inception in 2007.Ant was arrested in Richmond on Sunday 18 March after his Mini was involved a collision with two other cars.The 42-year-old is due to appear at Wimbledon Magistrates' Court on 16 April.He said in an interview with The Sun on Sunday: "I feel like I have let a lot of people down and for that I am truly sorry. "I want to thank my wife, family and closes friends for helping me through this really difficult time. "I've spoken out because I think it's important that people ask for help if they're going through a rough time and get the proper treatment to help their recovery. 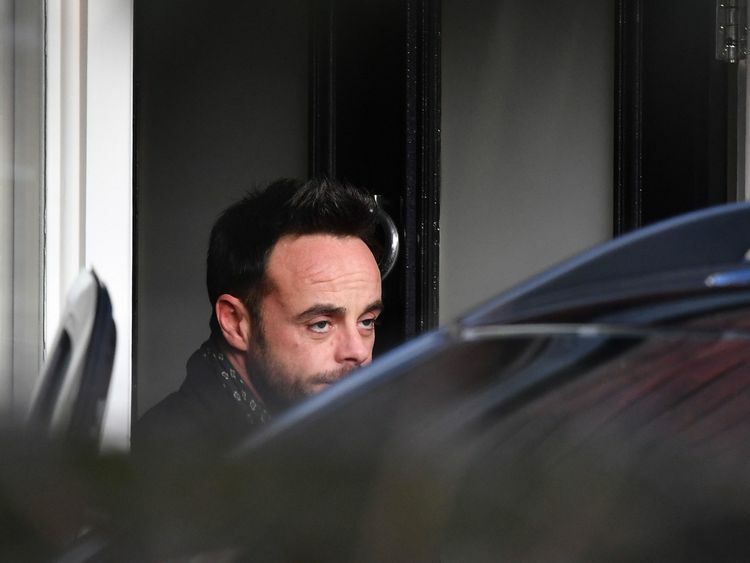 "The Sunday paper reported that Ant's prescription drug and alcohol problems started after he had failed knee surgery two years ago.Dec presented Saturday Night Takeaway without his long term co-presenter for the first time on 31 March. The 42-year-old teased that he had "twice as much work to do" before introducing actor Stephen Merchant as the show's announcer, followed by a performance by singer Paloma Faith.Later in the show, he quipped: "I'll have to do it myself, like everything else this week. 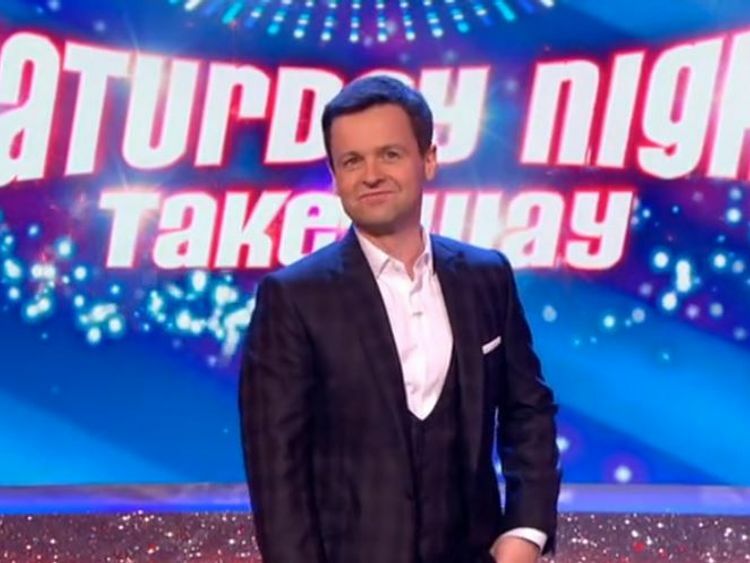 "A decision was made for Dec to present the last two episodes of Saturday Night Takeaway on his own after Ant's drink-driving charge. Dec said the live recordings were "tinged with sadness" due to the absence of his TV partner of almost 30 years.The pair started out in children's drama series Byker Grove in the 1990s, and went on to pursue a music career under their character names PJ & Duncan.